The vehicle for anyone who takes as much interest in car shopping as I do in selecting a toothbrush. Applebee’s doesn’t make the world’s greatest cheeseburger, but it definitely sells a lot of them; sometimes you just want simple, dependable food. 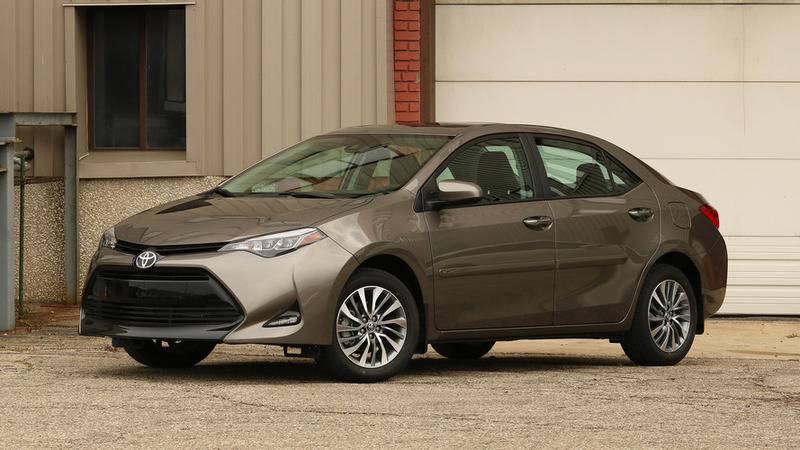 The Toyota Corolla isn’t the world’s greatest compact car, either, but its popularity – America’s fifth best-selling vehicle – is a testament to the enduring appeal of an affordable, easy-to-use, reliable small sedan. Refreshed for the 2017 model year with more equipment and a revamped interior, the Corolla continues to be a dependable, if not desirable, pick. This Corolla XLE is a marvel of trickle-down technology. That a car priced below $24,000 can feature gadgets like lane-keep assist, automatic high beams, adaptive cruise control, pushbutton start and unlocking, and LED headlights would have been unthinkable even five years ago. It’s a great thing for the car market in general that even drivers shopping the most affordable end of the dealer lot can be privy to the latest and greatest in-car conveniences. Better still, those active safety features are standard on every 2017 Corolla, regardless of trim level; democratizing crash-prevention systems is a laudable achievement. Using and driving the Corolla is ridiculously simple. The plus-sized controls and gauges are all elementary in their function, and the ultra-legible gauges are simple to read at a glance. Likewise, you’ll never wonder what time it is with the large, microwave-style digital clock staring out of the center stack. The Corolla is ideal, then, for somebody neither well-versed nor hugely interested in the minutiae of operating a car. 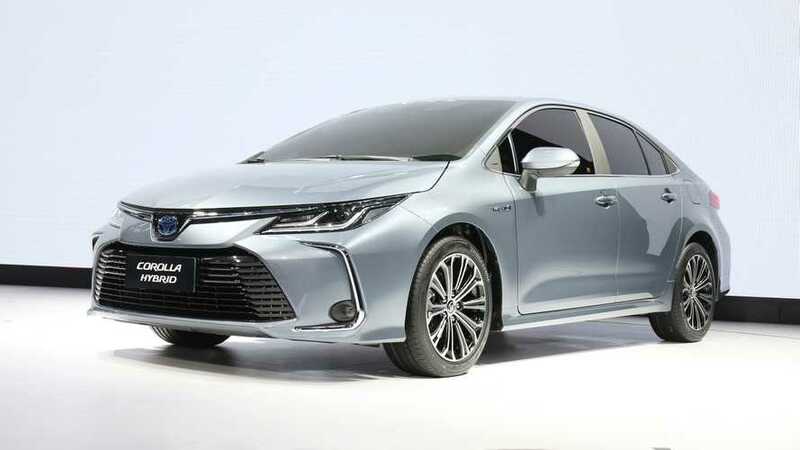 Despite the fact that the Corolla’s powertrain is one of the oldest in its class, the car’s fuel economy figures aren’t all that far behind the curve. Ratings of 28 miles per gallon city and 36 highway aren’t best-in-class, especially when the Honda Civic and Mazda3 can crack 40 mpg highway, but they’re still nothing to sniff at. Though nobody expects a compact car to drive like, say, a Porsche Cayman, the Corolla is considerably less enjoyable to pilot than its competition. It accelerates with the urgency of a teenager leaving bed and drones like a coffee grinder while doing so. Its braking and handling are as precise as a labrador scrabbling on hardwood floors. And the suspension fails to damp body motions when cornering yet still hops and bumps over road imperfections. A Chevy Cruze, Honda Civic, or Mazda3 all beat the Toyota in any subjective measure of driving satisfaction. Toyota still doesn’t offer Apple CarPlay or Android Auto integration on any of its cars’ infotainment systems. For someone buying a new car they’ll keep for a while, this means your Corolla will be behind the curve in terms of in-car technology.